Cut-Off Date for Early Registration is 20th May, 2016 Thursday, May 26th 11.59pm AOE. Note: No further extensions will be allowed. * ASSET is only for students who have submitted research proposals to the ASSET submission website (http://www.sigmobile.org/mobisys/2016/symposium/Asset/submission.html). 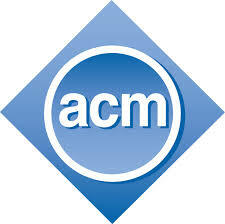 ** Student ACM/SIG Non-Member rates are specially discounted and include a 1-year ACM SIGMOBILE student membership. 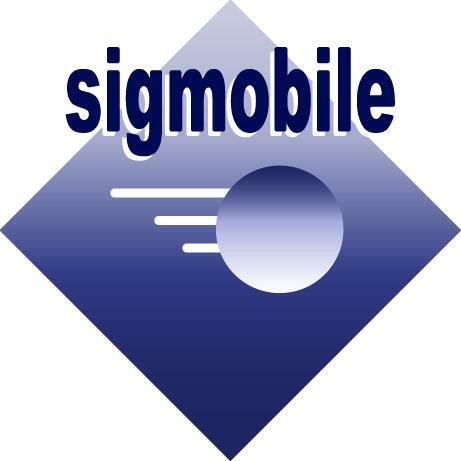 *** ACM/SIG Non-Member rates include a complimentary 1-year ACM SIGMOBILE membership. The regular night safari tickets are about 34 USD (45SGD) for an adult and 23 USD (30 SGD) for a child. A taxi to the night safari will cost 37-45 USD (round trip). Child is between 3 to 12 years old. Admission for child below 3 years old is free. Cancellations received before 11:59pm EST, May 13, 2016 will receive a refund of 50%. No refunds will be issued for cancellations received after this time.